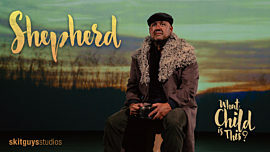 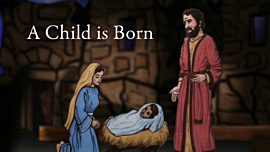 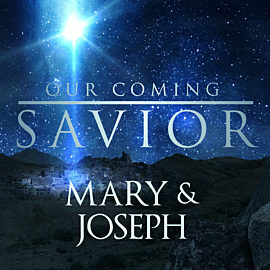 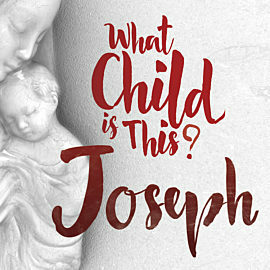 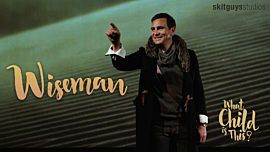 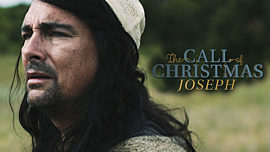 In this mini-movie, Joseph reflects on becoming the father of Jesus. 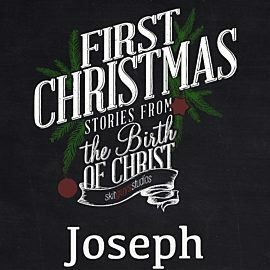 As he talks about how he wrestled with the idea that the baby would not be his own son, he beams with pride at the man Jesus was becoming. 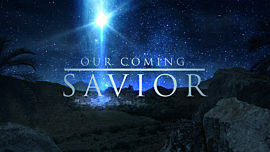 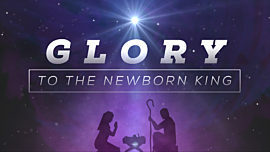 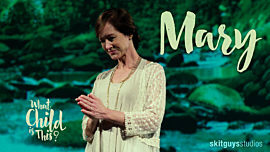 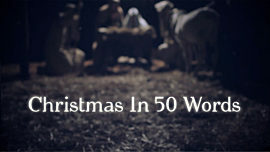 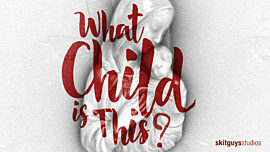 This mini-movie fits into an Advent or Christmas service.